Paul McKenna to be on Anderson Cooper’s show. He arrived today for the upcoming tapping of the show. 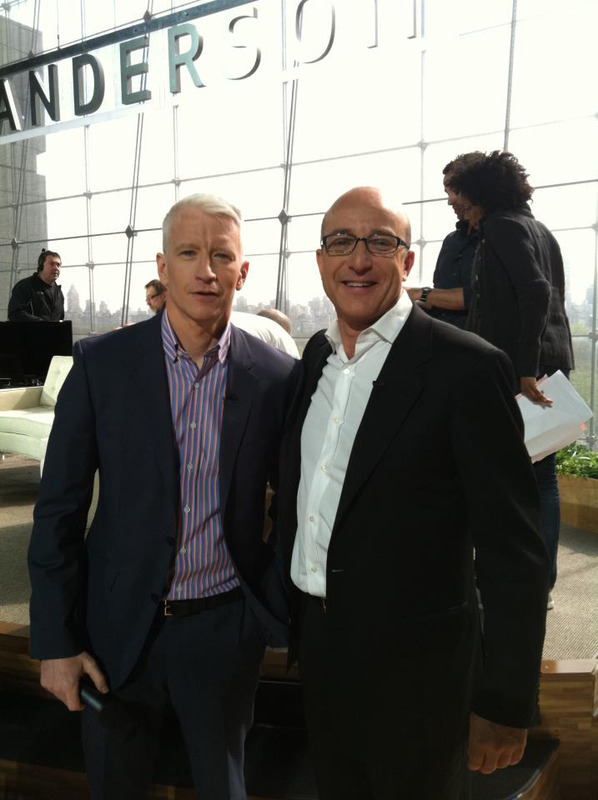 In addition to Anderson Cooper 360°, he has previously appeared on Paul McKenna has appeared on Ellen’s show, Good Morning America, and The Learning Channel. Last updated by Mark Barrus at January 27, 2013 . He was great on Dr. Oz last week. I missed it Paul McKenna Fan Site tell our readers about the highlights.